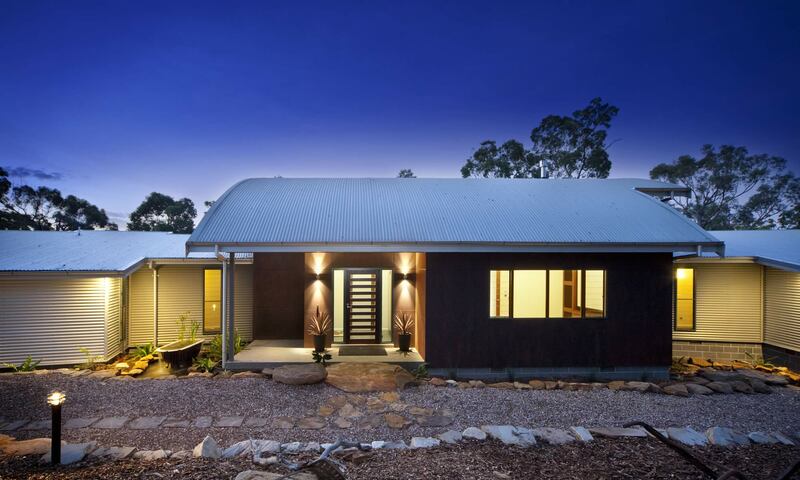 Sustainable home builders dedicated to building award-winning eco-friendly homes in Sydney, the Blue Mountains & beyond. There are many reasons for choosing to build a sustainable home. 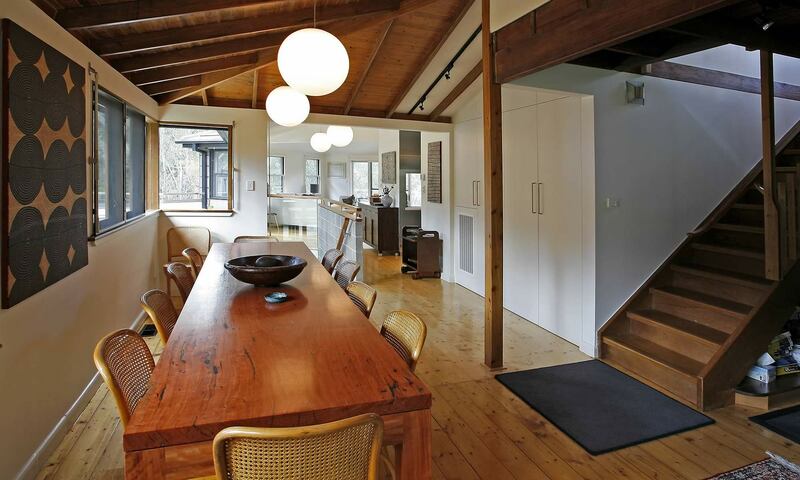 From reducing your environmental footprint to saving on energy costs, a ‘green’ home has many advantages. We choose to build sustainably because it gives us huge satisfaction to know we’ve built you a home you love – with the lowest possible impact on the environment. 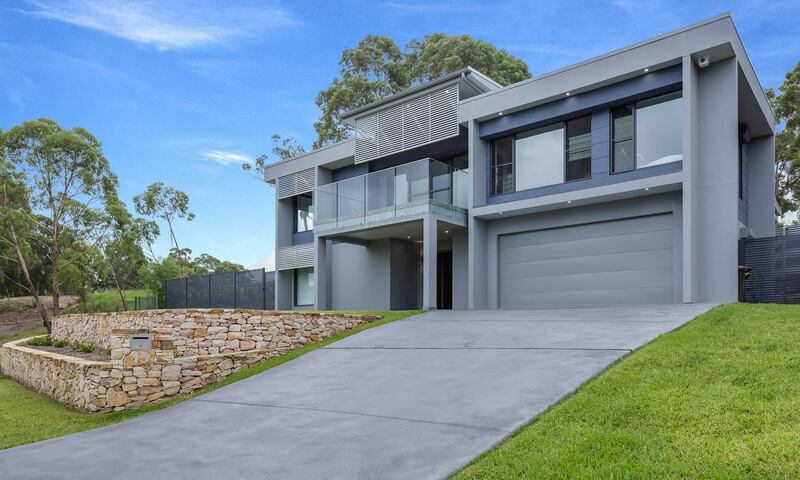 Our award-winning eco-friendly homes, built across the Greater Sydney and Blue Mountains regions, are loved by the families that live in them. Contact us today to find out how we can help you enjoy your own Blue Eco Home.